Our most basic backpack comes with an upgrade. 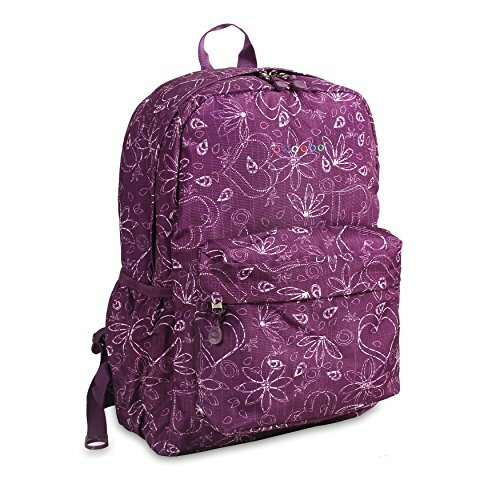 The oz backpack comes in a variety of prints that will make you look very fashion forward. The backpack is lined on the inside and also has side pockets for water bottles. The straps are ergonomically s-shaped and padded.